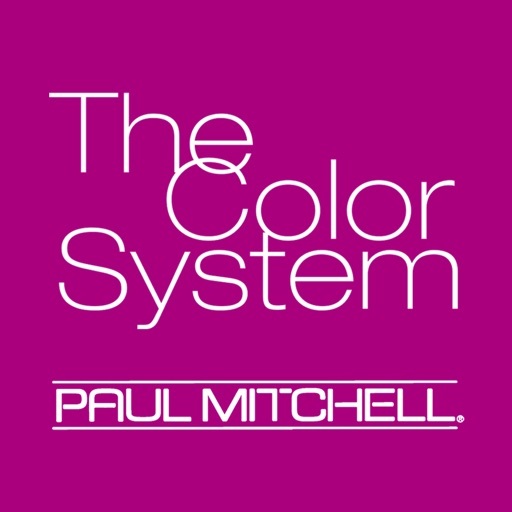 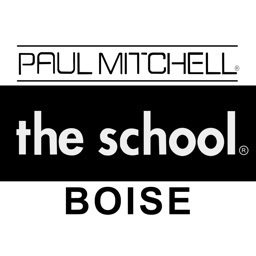 Paul Mitchell® and Paul Mitchell Schools present THE COLOR SYSTEM. 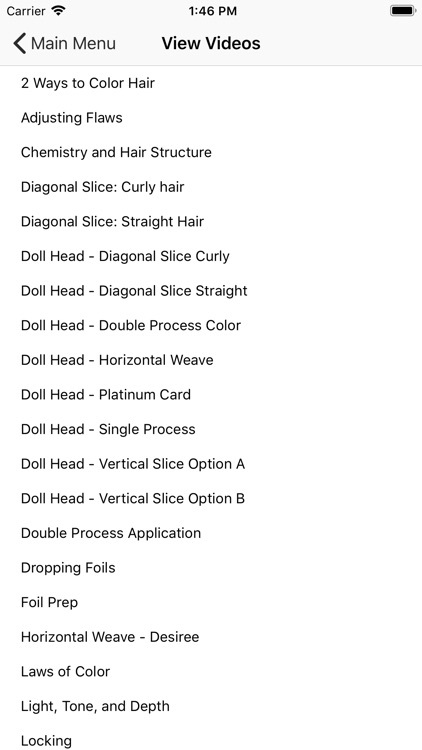 Everything You Need to Become an Expert Hair Colorist! 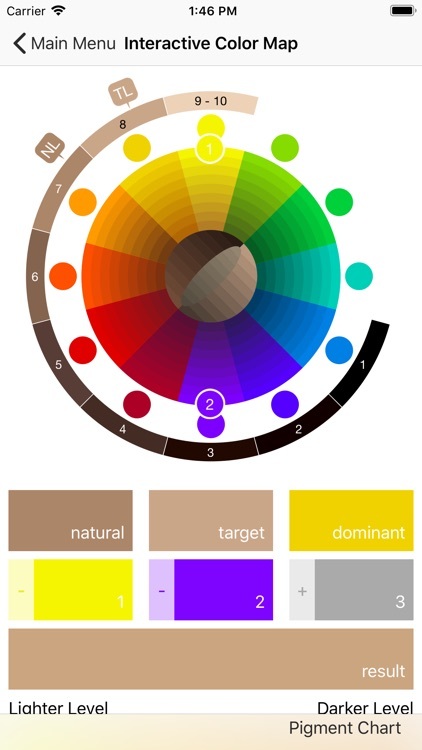 Designed to reach the multiple intelligences of all viewers. 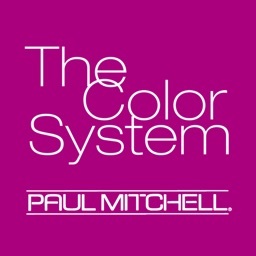 THE COLOR SYSTEM is all you need to learn the true foundation of coloring hair. 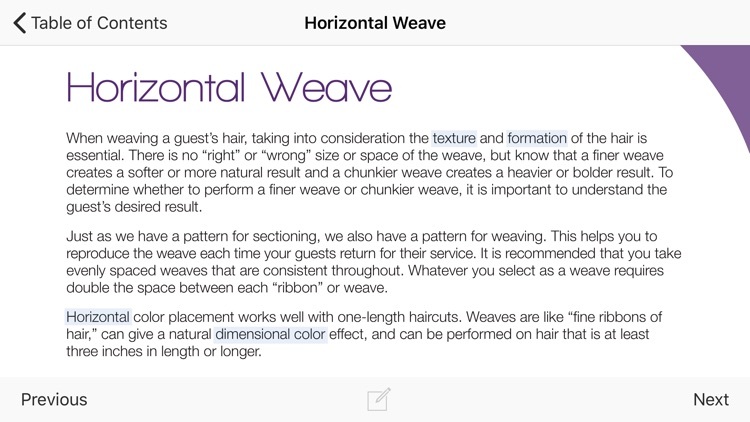 Once you master the content, you will easily be able to apply advanced color techniques to complement any haircut. 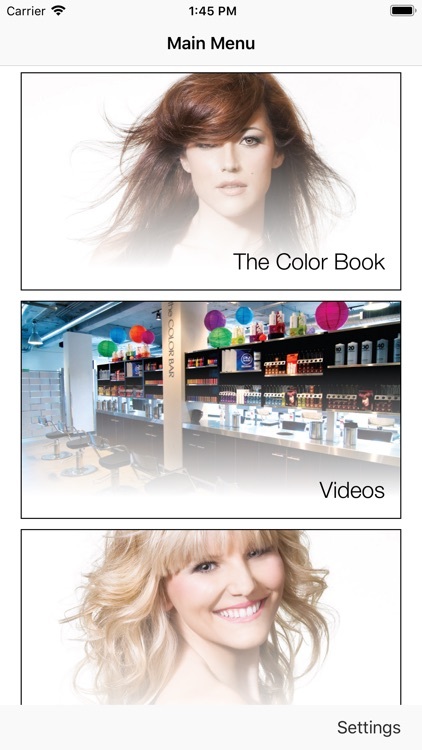 Features include; 2 Ways to Color Hair, Placement and Effect, Color Theory, Light, Tone, and Depth, Single Process, Double Process and Platinum Card Weaving and Slicing for Horizontal, Diagonal, and Vertical Placements, 3-Dimensional Diagrams, proper preparation, rinsing and shampooing of color, interactive diagramming and a Interactive Color Map. 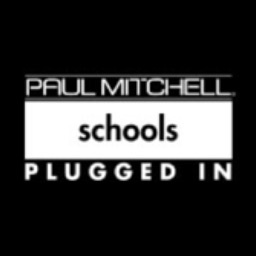 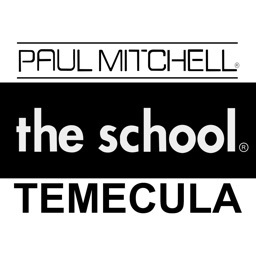 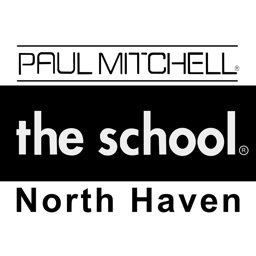 This App is for Paul Mitchell The School students and licensed professionals. 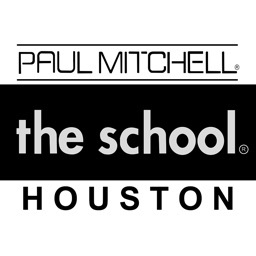 Get your email and password from your PMTS school today.